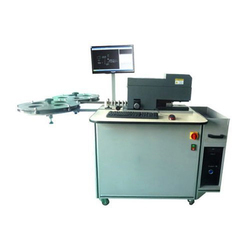 We offer a superior range of K-510C Blade Bending Machineto our clients at reasonable prices. These are ideal for various kinds of processes including boxes, dolls, cartoons, and flowers. We offer our range in different specifications, which can be personalized as per the requirements of our clients. 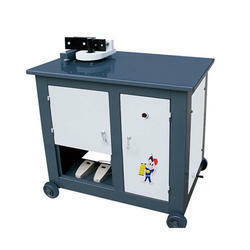 Furthermore, our range is widely used in different sectors.